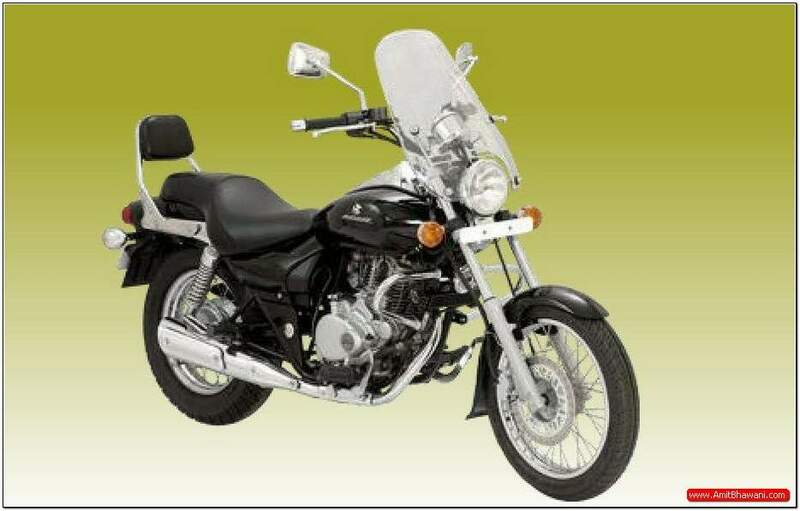 The Bajaj Avenger was developed along the lines of the Yamaha Enticer and Kawasaki Eliminator. These are world class motorbikes that the Bajaj Avenger bears likeliness to. The success of the Bajaj Avenger can be credited to its high quality engineering and its ability to deliver. The looks of this cruiser have also attracted a lot of two wheel lovers because this bike is something that will make you stand out in the crowd. Moreover you can zip through the heavy traffic on your Bajaj Avenger and get to where you want to be much faster than usual. Since there has been a considerable amount of improvement in the fields of mass communication the company has gone all out to market the Bajaj Avenger through all possible means. There was a time when no commercial break on the TV would go without an advert of the bike. Similarly posters and banners could be seen on the streets and full page press and magazine ads were also utilized for the purpose. With the result that the Bajaj Avenger became a hugely popular bike in India. The bike has been aided with an advanced technological specification known as the DTS-I technology. Since Bajaj Auto is a local company it is well aware of the typography of India. Hence they have developed the Avenger with special features that suit its environment. Rest assured you will have no trouble taking on the Indian roads whether they are the well developed highways or the underdeveloped muddy ways. 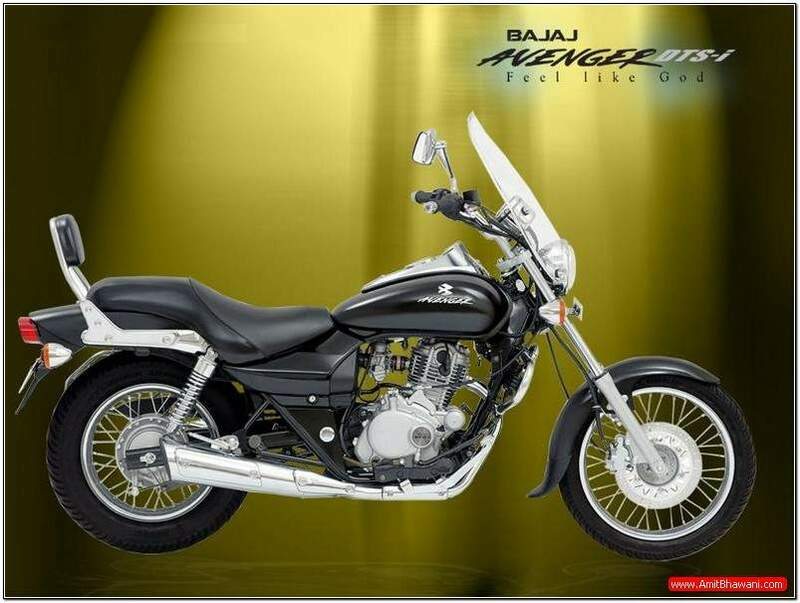 To add to the quality performance you have the slow slung body of the Bajaj Avenger that gives it a sleek look. The chrome texture makes the bike shine in the day light making it a hard to miss 2 wheeler. Although this is a locally manufactured bike the drive is second to none.